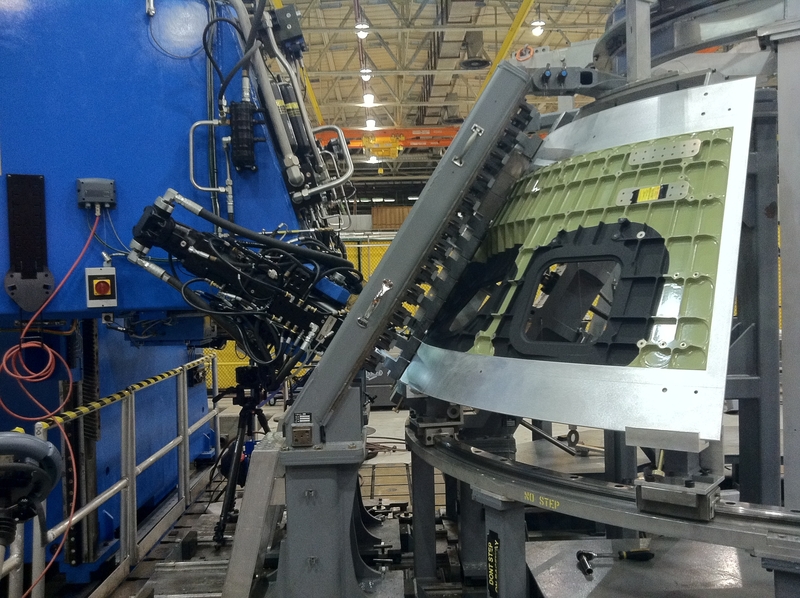 NASA has started construction on the 1st Orion manned spacecraft capsule that is destined to be launched into space. The capsule is being built at a NASA facility in New Orleans. This is an important step for the US to get back into manned spaceflight. NASA still does not have a launch vehicle to use with Orion.